Happy Hobbit THANKSGIVING!!!!. From Gandalf. 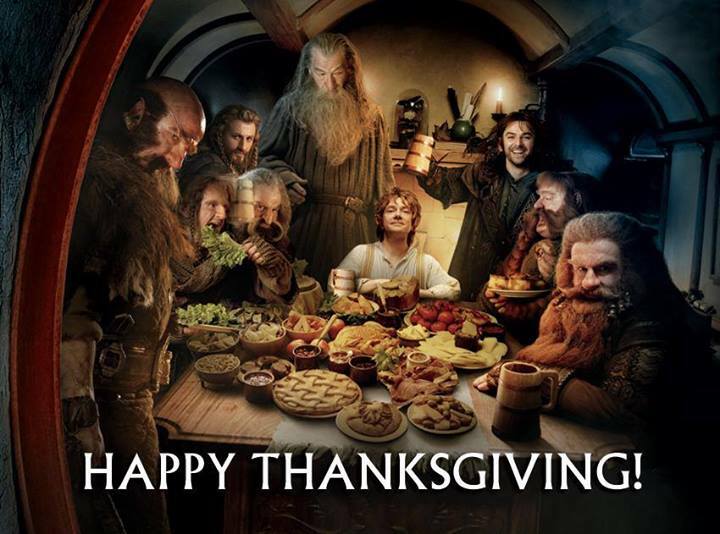 HD Wallpaper and background images in the 호빗 club tagged: photo the hobbit happy thanksgiving.